Gaucho believes that every guest should experience a little bit of Argentine life. Its food, its wine, its culture and, most importantly, the passion of the people. 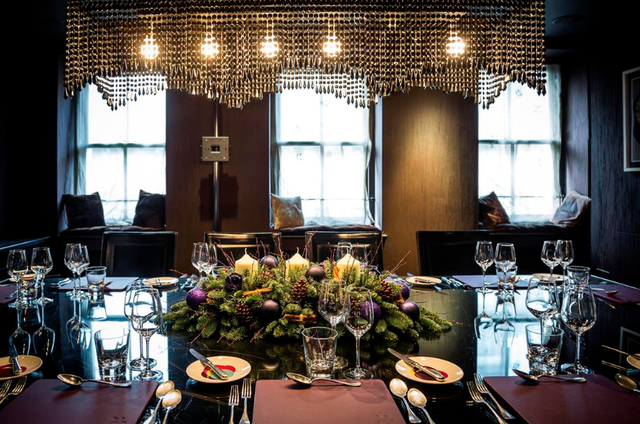 The private dining room at Mere is the perfect space for exclusive social gatherings, special occasions or even discreet business lunches and dinners. 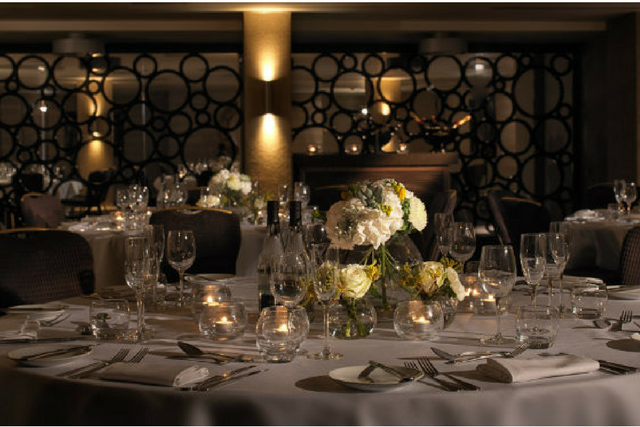 The talented sommelier team will be on hand to offer wine pairings to suit any occasion, including business functions and even wedding breakfasts. 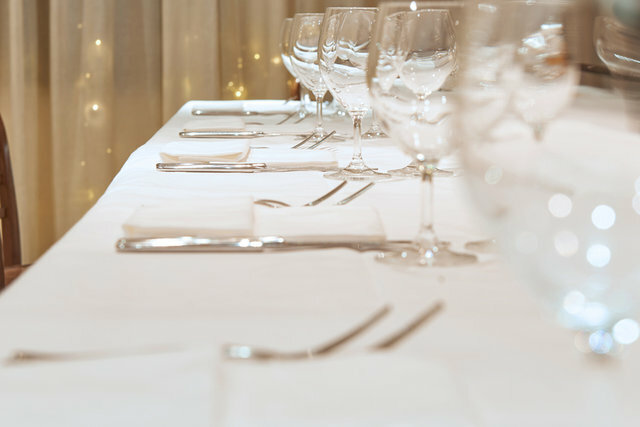 Their accomplished team also offers a bespoke 6-course menu for your event. 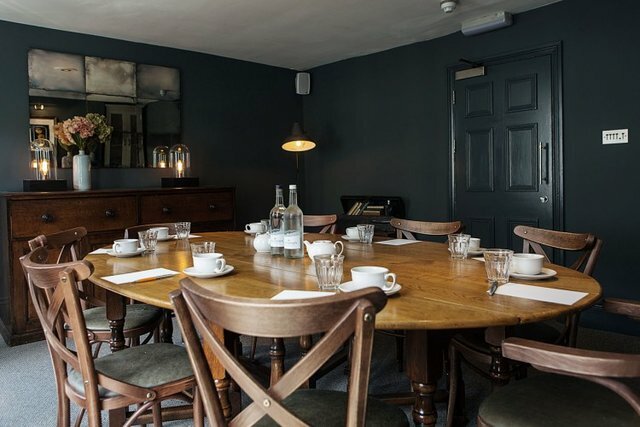 Pescatori’s Private Rooms is the perfect setting for all types of events from business breakfasts, lunches and dinners to birthday parties and anniversary celebrations. 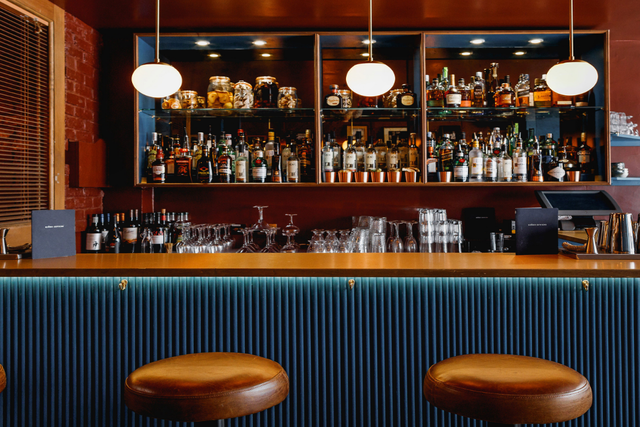 If you’re looking for somewhere that’s beautifully appointed, exudes style, serves exquisite cuisine and has understated yet perfect service, then Pied à Terre is for you. 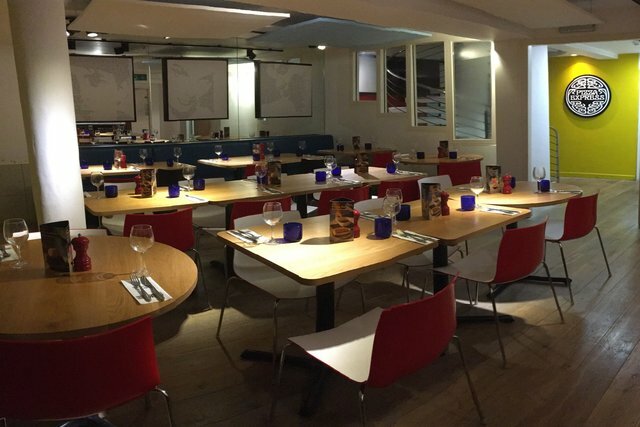 PizzaExpress’ values of great food, evocative music, and distinctive design have remained in their DNA. This is one recipe they’ve never changed, and today they take the same pride in offering great hospitality and unforgettable experiences. Salt Yard is an award-winning charcuterie bar and restaurant serving modern tapas inspired by the flavours and produce of Spain and Italy. Señor’s casa is the perfect setting for your next party or function! They can accommodate up to 24 guests along one long table, or with the complete takeover of the restaurant. 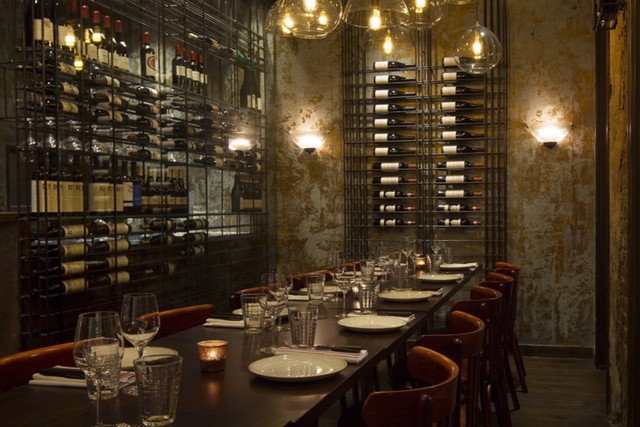 Charlotte Street also has the option of two private dining rooms to offer a more intimate setting. 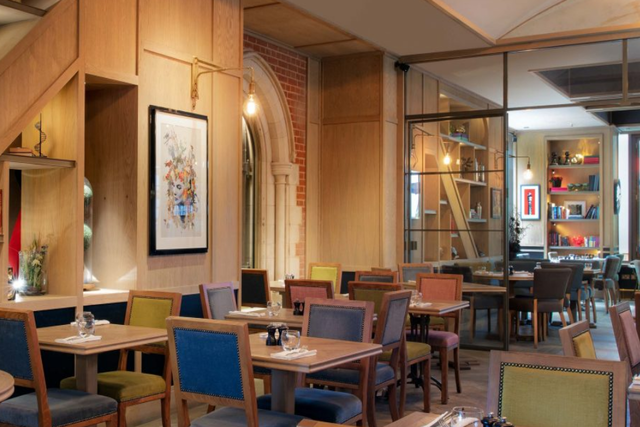 Zizzi’s restaurants have the warm and social atmosphere of typical Italian dining but host a playful individuality of their own. The people, the food and the prime locations make Zizzi the perfect place for good friends and family to come together and have a great time. 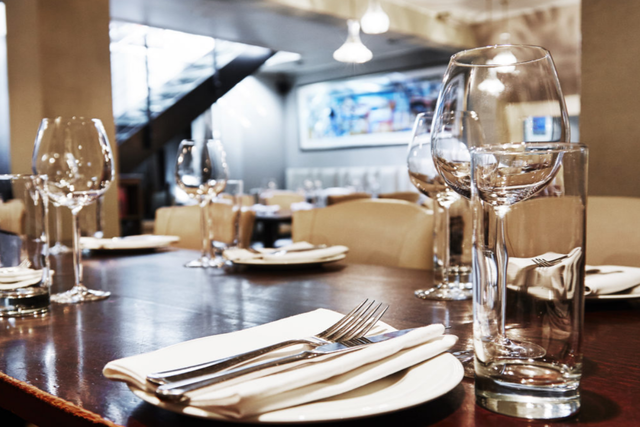 With a regularly changing menu and a superb wine selection, Brasserie Blanc’s private dining room can cater for banqueting or more informal events. Lokhandwala, located at 93 Charlotte Street, London, serves the finest Indian Imperial tapas, cocktails and gins in a spectacular, unique and memorable dining room telling the story of Lady Charlotte. 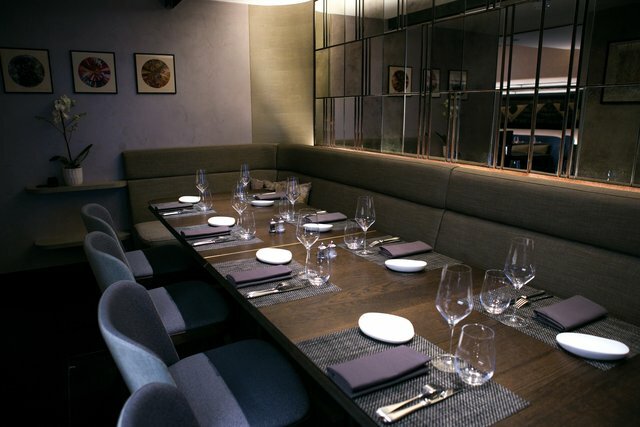 The Ninth’s semi-private dining area can cater for up to 22 guests. 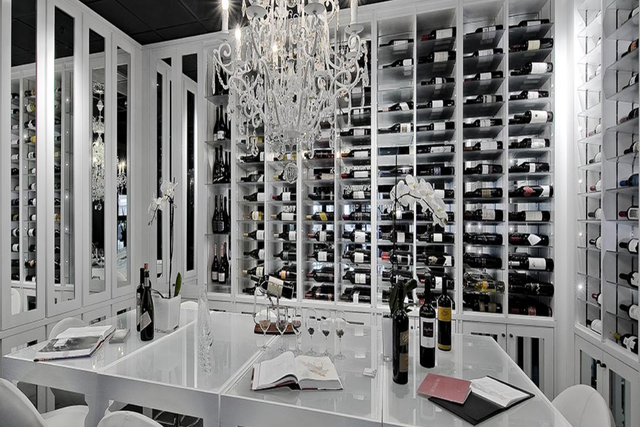 Boasting beautiful wine cabinet displays, and flexible table and seating arrangements that can be adapted to suit your exact needs, this multi-functional space is perfect for any occasion, from private dinners to small corporate functions. 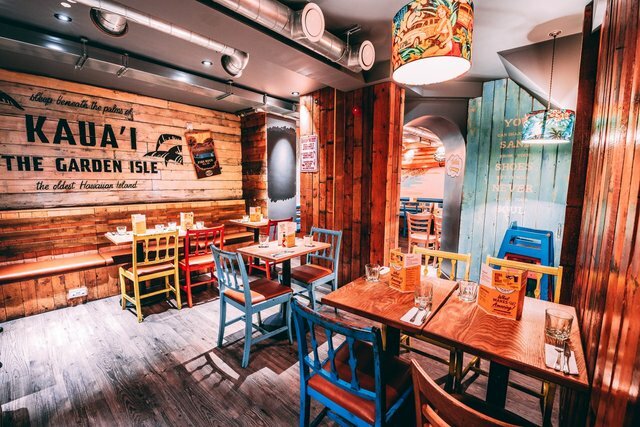 Drop by for their legendary lava-grilled burger (or salad) served in a laid-back Hawaiian atmosphere. Kua ‘Aina offers private dining space located in the basement of their restaurant. Spaghetti House prides itself on offering great Italian food to everyone, whether a visitor to the capital, a local down the street or a guest that has been visiting their ‘house’ since they opened. Their ‘passione’ for service, comfort, food and value-for-money keeps guests coming back for more. A modern café serving neighbourly hospitality, independent and cherished by the creative community it lives in. 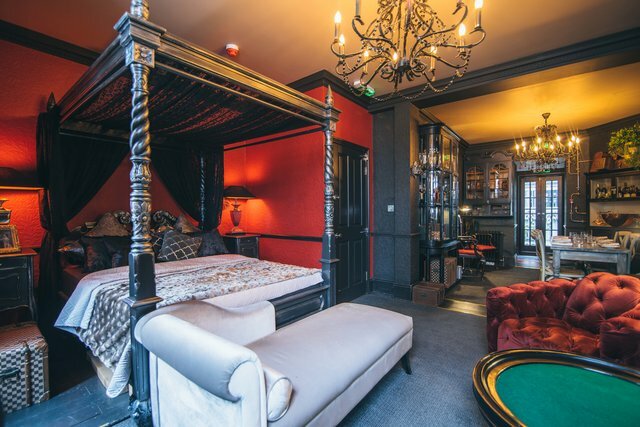 Plus, one hell of a bar. 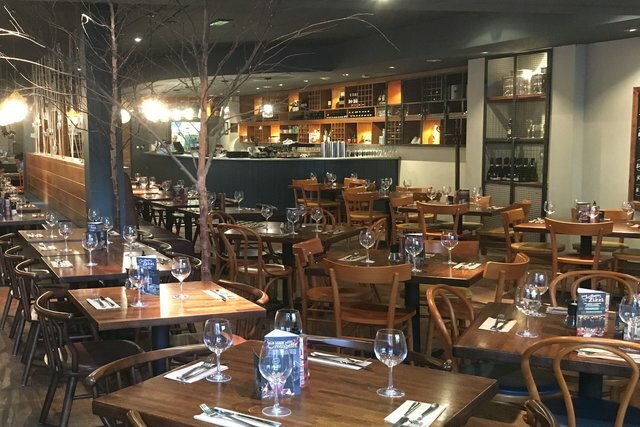 Serving memorable British and European dishes, Percy & Founders offers everything from a morning coffee, to business lunches, dinners and evening cocktails. 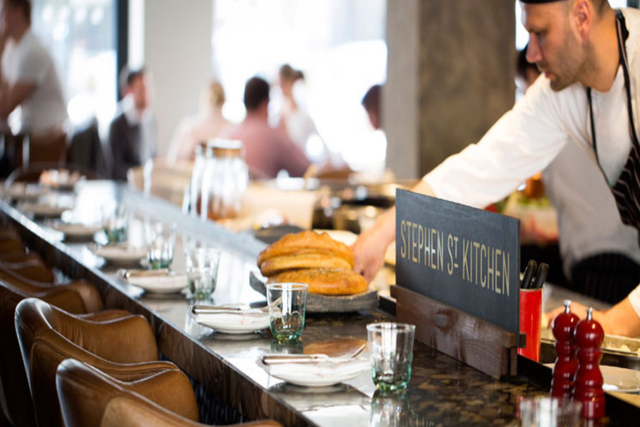 Stephen Street Kitchen’s unique, flexible and effortlessly stylish and warm décor, accompanied by our exceptionally friendly and attentive staff, make this a desired private dining destination. 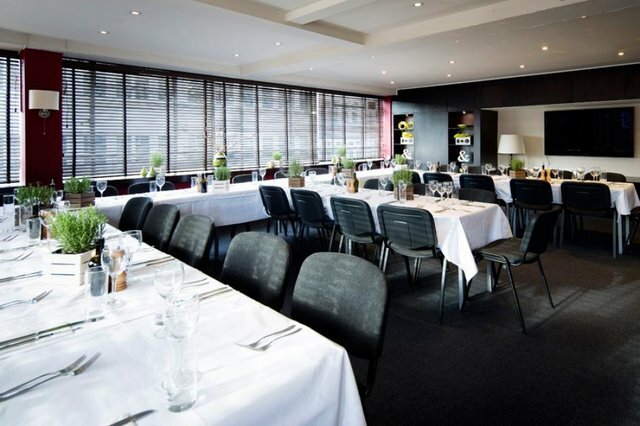 With an excellent location on Tottenham Court Road, the Radisson Blu Edwardian, Grafton provides the perfect setting for small or large get togethers with colleagues, clients or friends. 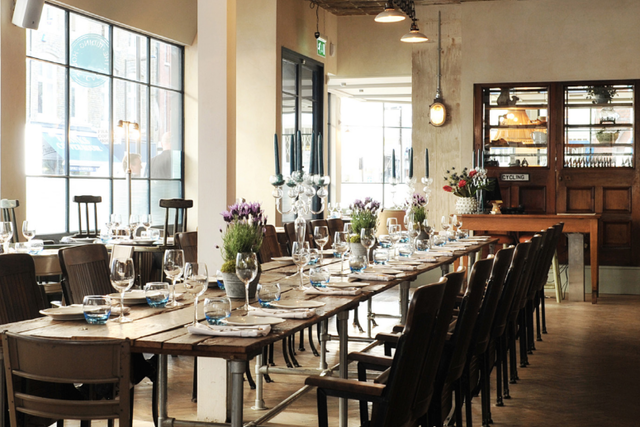 Looking to book your Christmas team meal, but don’t know where to start? The Fitzrovia Partnership can help! If you have certain requirements for your office, you can very quickly fill out our survey, and we can put you in touch directly with the restaurant that is able to accommodate your event. Visit our Christmas event survey. subscribe to our mailing list to receive the latest news, offers, promotions and much much more.